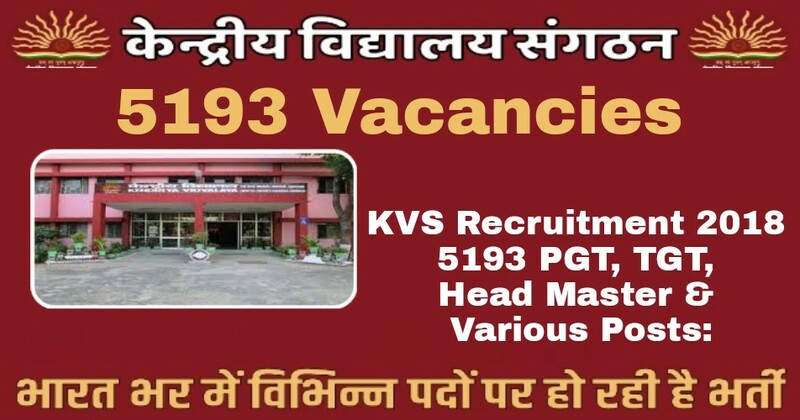 Kendriya Vidyalaya Sangathan (KVS) Recruitment 2018 | 5193 PGT, TGT, Head Master & Various Posts: Kendriya Vidyalaya Sangathan (KVS) has published Recruitment notification for the 5193 post of PGT, TGT, Head Master & Various Vacancies. Apply online before or on 25th April 2018. More information please read below mentioned official notification carefully. No of Vacancies :- 5193 Vacancies. Job Location :- All over India. 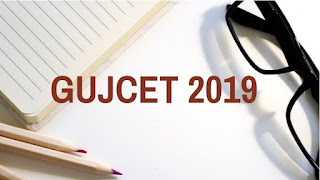 Educational Qualification :- completed Post Graduation / Master’s Degree with B.Ed or it’s equivalent qualification from a recognized Board/University. Pay Scale :- Candidates will get salary as per rules. Grade Pay :- As Per Rules. How To Apply :- Apply online through the official website kvsangathan.nic.in from 11.04.2018 to 25.04.2018.